HTC has recently announced a new mid-range Android phone in Taiwan called HTC Desire L. It is having a 1GHz dual-core processor, 1GB RAM and 4.3 inch screen with 800 x 480 pixels resolution. 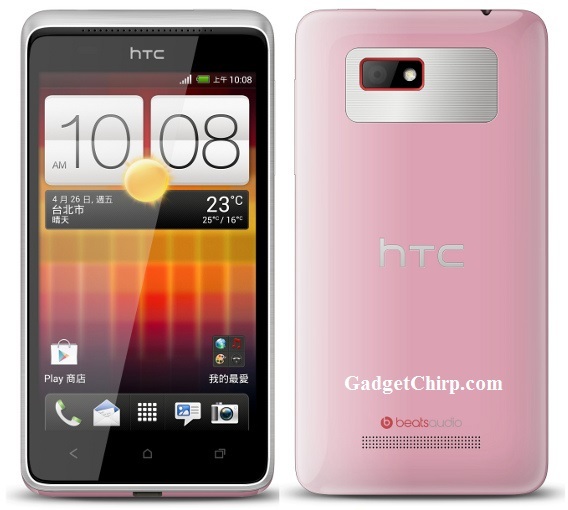 HTC Desire L is having the Super LCD2 display and a 5MP rear camera with auto-focus, BSI sensor and LED flash. The detailed specs and features of HTC Desire L is given below.